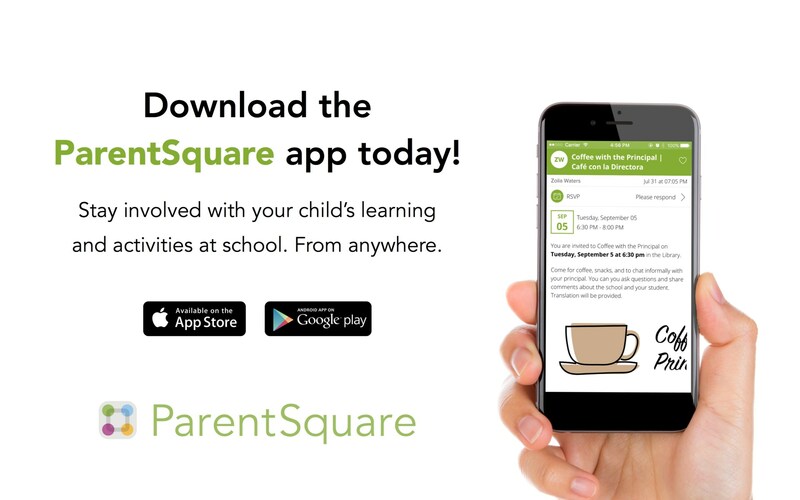 If you have not done so already we encourage you to download the ParentSquare App. For further information please click here to get started. Is the easy and efficient way for teachers to get the support they and their students need.